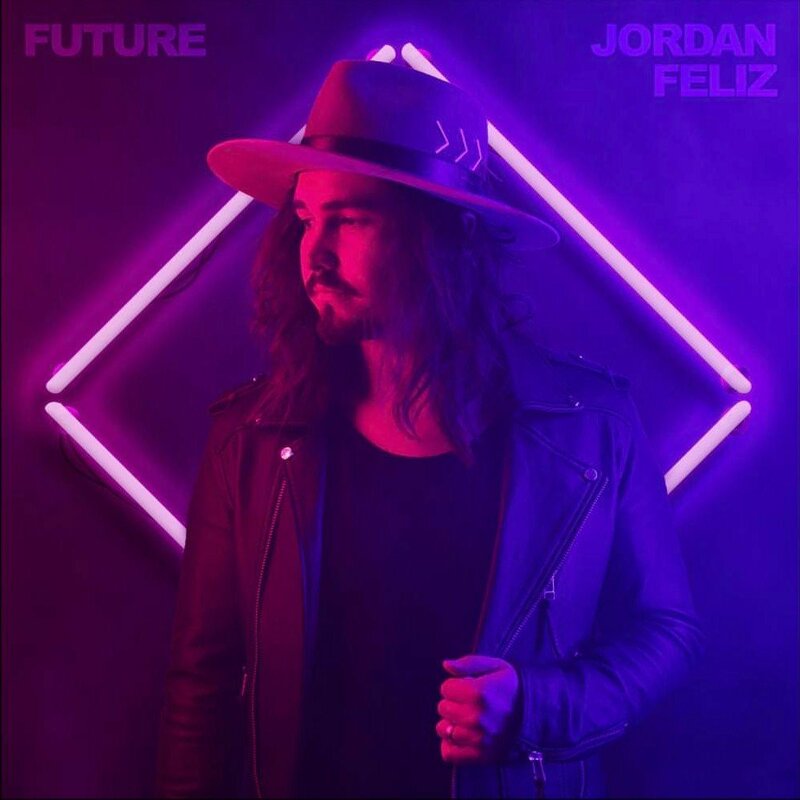 Dove Award winning artist, Jordan Feliz, will release The River Deluxe Edition on June 9th. The project will feature 16 songs that includes such chart toppers as “The River,” “Beloved”, “Never Too Far Gone,” along with five remix bonus tracks. The album was produced Joshua Silverberg (Michael W. Smith, Newsboys) and Colby Wedgeworth (Lincoln Brewster, Tenth Avenue North). Read More Dove Award winning artist, Jordan Feliz, will release The River Deluxe Edition on June 9th. The project will feature 16 songs that includes such chart toppers as “The River,” “Beloved”, “Never Too Far Gone,” along with five remix bonus tracks. The album was produced Joshua Silverberg (Michael W. Smith, Newsboys) and Colby Wedgeworth (Lincoln Brewster, Tenth Avenue North). Feliz’s current single, “Beloved,” is No. 13 on the Billboard’s Christian Airplay chart and No. 8 on the Hot AC/CHR chart. Feliz initially wrote the song for his daughter, Jolie before she was born, but the single’s message applies to music fans everywhere. Feliz recently wrapped up a successful run on the 9th Annual Rock & Worship Roadshow tour. Last week he joined Michael W. Smith’s “Revolution Tour,” which runs through May. Feliz will continue the summer with a heavy tour schedule that includes the festival circuit, with KTIS Joyful Noise Festival, Fishfest LA, Spirit West Coast Concord, Freedom Fest, and Kingdom Bound Festival, to name a few.